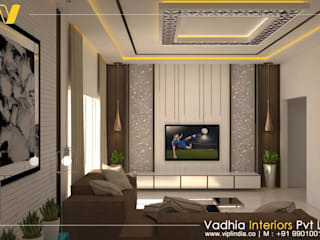 Vadhia Interiors Pvt Ltd. aims to accentuate any living space into unique, gorgeously styled environment. 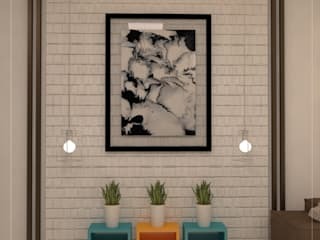 Gone are those days when you had to rely on different agencies for your interior projects. We are a centralized entity and aim to minimize the toil and struggle of our clients.Our services, when accompanied by your vision results in a superstructure of precision and perfection. 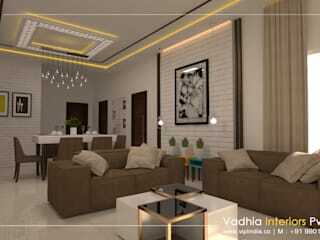 At Vadhia Interiors, we cater premium residences & commercial spaces. Vadhia Interiors Pvt Ltd, A company preserves a 45 year old legacy which was started by Shri Purshottam R Vadhia. This journey was not just enjoyed by the pioneers but has also led to optimum satisfaction from the customer’s side.This legacy continues to work its magic even today and is regarded as the most reliable and credible company in this field.